The concept of the Force is central to the narrative of the Star Wars franchise. Star Wars fans don’t really need an introduction to the concept, but for those who might be unfamiliar with it, the Force is an omnipresent metaphysical power. The franchise’s logo introduced in the film A New Hope. 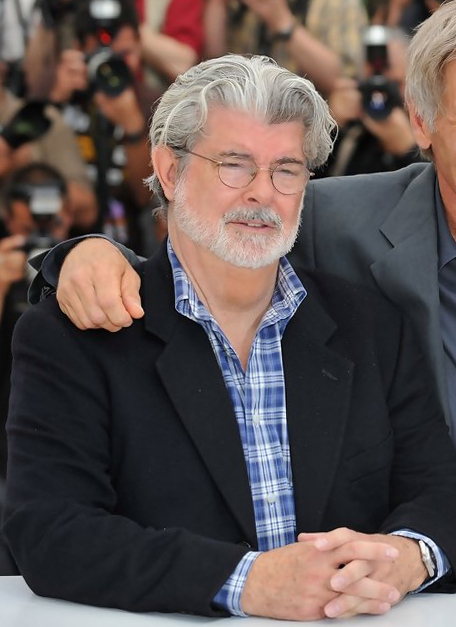 George Lucas came up with the concept of the Force to create an underlying universal plot to the original trilogy. In the first and second draft of A New Hope, the first film of the original trilogy, the Force was referred to as “the Force of Others.” Its light side was named “Ashla” and its dark side “Bogan”. These early concepts were later changed and perfected for the final version of the film. Also, Luke Skywalker was initially supposed to be named Luke Starkiller. Lucas developed the Force as a universal religious concept which would unite the essence of all religions. 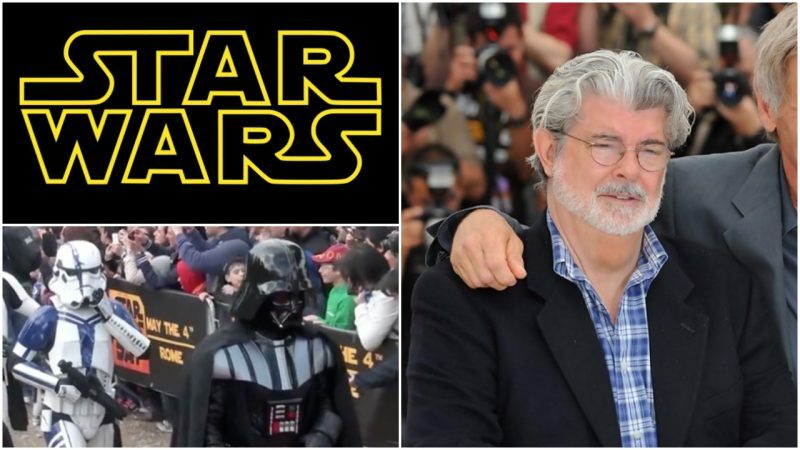 He stated that he wished to inspire a certain kind of spirituality in young audiences without endorsing a specific religion, and the Force in the franchise is not used to propagate a certain kind of spirituality, but spirituality in general. Concepts of good and evil are clearly defined, and harmony is to be achieved through the balance of the Force. The inspiration for the concept came from Roman Kroitor, a Canadian director whose views had a powerful impact on Lucas. Kroitor stated that he believes all living beings are connected, and that man is inevitably connected to nature. He firmly believed that an invisible current binds the world on a higher plane of spirituality and that this current is what we call God. Lucas transformed Kroitor’s idea into one of the most influential works of fiction ever created, and inspired countless people. The brief and ambiguous explanation of the Force in the original trilogy was intentional, as it left the viewers to figure out their own explanation of the mystery. 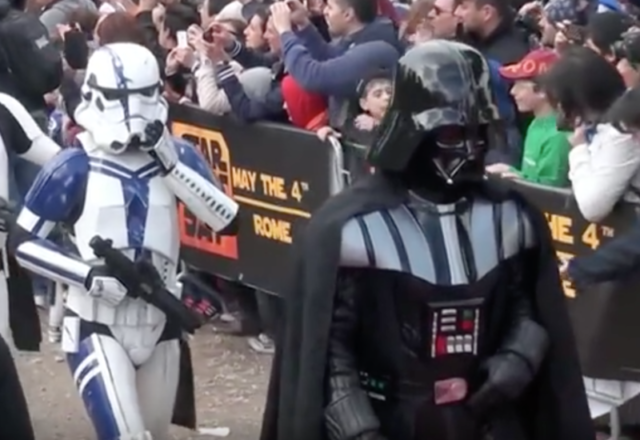 The phrase “May the Force be with you” has become enormously popular in the last couple of decades, but perhaps the Force has been with us since the dawn of time.